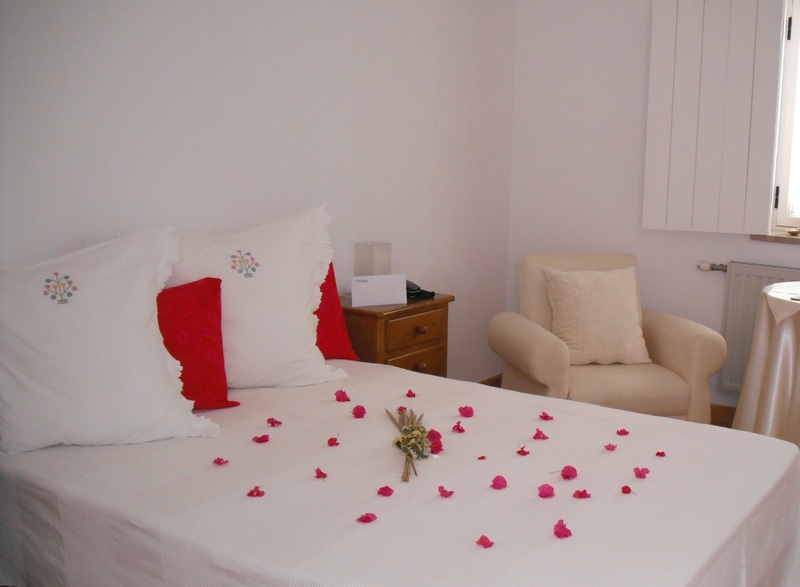 The Casa Viana has eight confortable twin/double rooms equipped with modern furniture, television, air-conditioning, central heating and private bathroom. We also offer free Wi-Fi internet. 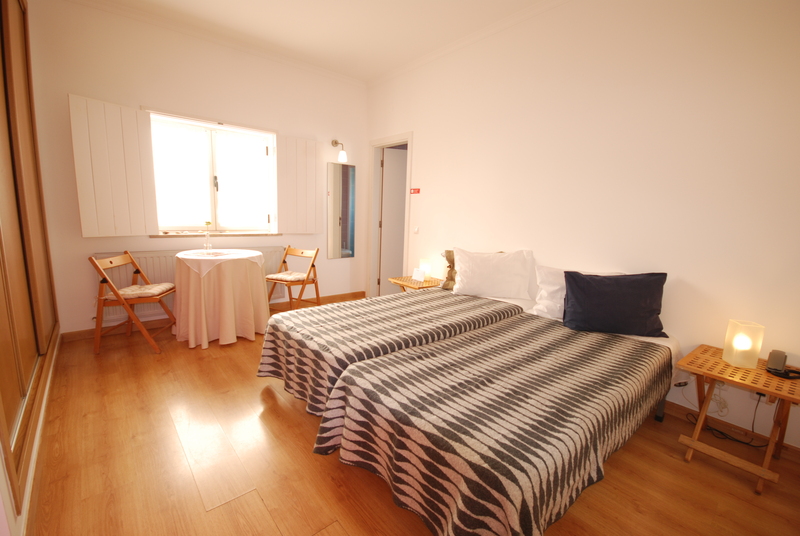 Three rooms have a double bed and the other five rooms have twin beds. There are some rooms with capacity to install until two extra beds. If you need a cot for children until 3 years age, we can also install one, without any extra cost.